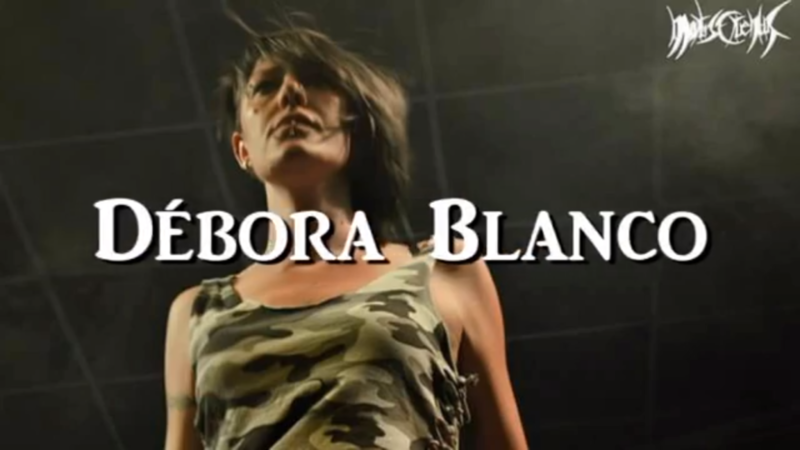 🇪🇸Tenemos el honor de contar con la gran Débora Blanco ex cantante de MORTIS CRUENTUS para nuestro próximo disco EVA. 🇬🇧We have the privilege of announcing an other very special guest on our new album EVA, Débora Blanco, ex singer of MORTIS CRUENTUS. Next Next post: María Gadea is EVA! !